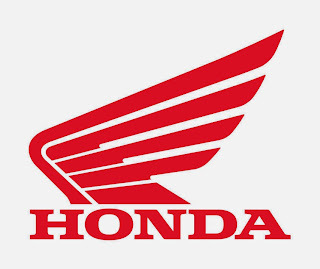 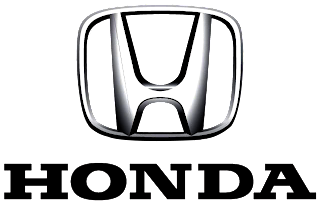 The Honda Group of Companies in the Philippines would like to express its deepest sympathy to the flood victims of southwest monsoon rain caused by super typhoon “Yolanda” (international name Haiyan). Through its Corporate Social Responsibility arm, Honda Foundation, Inc., the local Honda subsidiaries will provide five (5) million Pesos to help assist in the relief and recovery efforts. 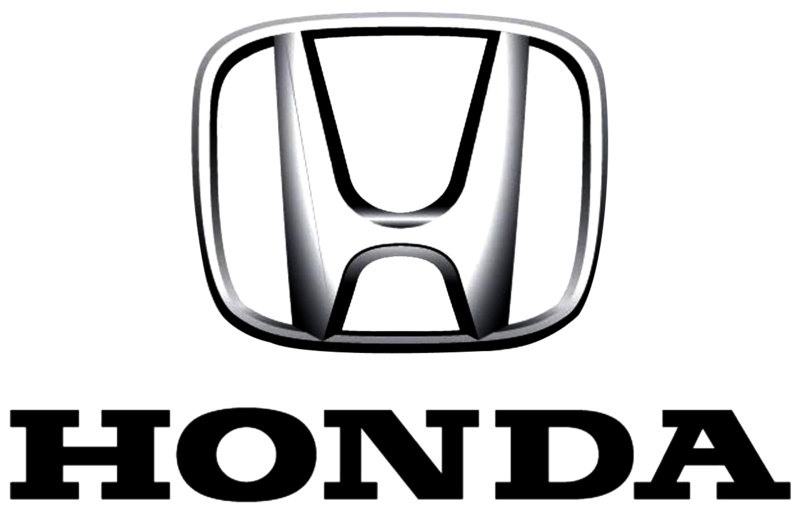 The Honda Group of Companies in the Philippines, composed of Honda Philippines, Inc. (Manufacturer and distributor Honda motorcycles and power products), Honda Cars Philippines, Inc. (Manufacturer and distributor of Honda automobiles), Honda Parts Manufacturing Corp. (Manufacturer of automobile component parts) and Honda Trading Philippines Ecozone Corp. (Trading company), is one with the nation in continuously praying for the immediate healing of the victims and their families and the recovery of the affected areas.